If you ever put yourself in trouble by picking up someone else's past, you have to meet Madison Westin, an honorary Trouble Queen. 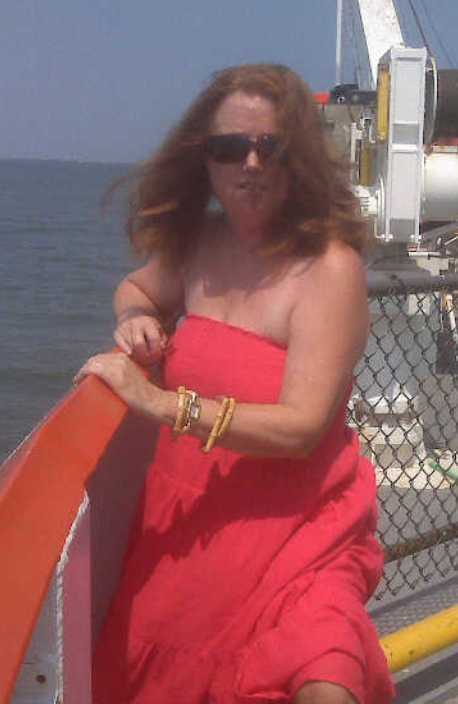 Madison is a quirky motel owner, who recently inherited her aunt's beachfront motel in the Florida Keys. But that is NOT all she inherited, as the motel houses a slew of colorful tenant's - drunks, ex-cons, fugitives, and whatever bad guy you can think of. How to solve this mess...? That is really not that difficult if you are Madison Westin. 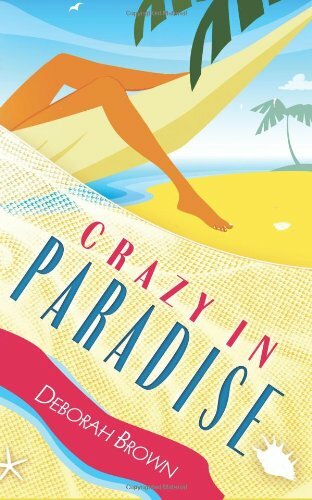 Deborah Brown's Crazy in Paradise is packed with Action, Romance, Intrigue, Mystery and Suspense. Oh... did I forget to mention the humor makes for a fast and enjoyable read? This book will be difficult to put down! GIVVER GO...... but ONLY if you want to be Crazy in Paradise! My debut novel Crazy in Paradise, a Florida Keys mystery, is full of fun and surprises, a 'laugh out loud, roller coaster ride'. I've been writing, in one way or another for as long as I can remember; writing poetry, short stories, a romance novel secretly stashed under the bed and sappy love letters. Fiction should be fun. I wanted to create the perfect beach book, to make the reader laugh, cry and cheer... and then run out and tell their friends about it. My love of reading began when I was seven, the day I opened the cover of my first Mrs. Piggle Wiggle book. Mrs. P gave lessons to other children in how to behave and to me I learned to love the written word. I live in South Florida, with my ungrateful animals, where Mother Nature takes out her bad attitude in the form of hurricanes.